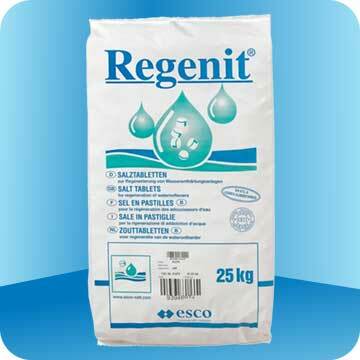 REGENIT salt tablets for water softening were specially developed for applications in water softening units such as, for example, in private households, hotels and restaurants, hospitals, cleaning facilities, laundries, etc. They consist of high-purity vacuum salt and dissolve easily and residue-free in water, help with regeneration, prevent calcium deposits and guarantee faultless operation of the ion exchange unit. 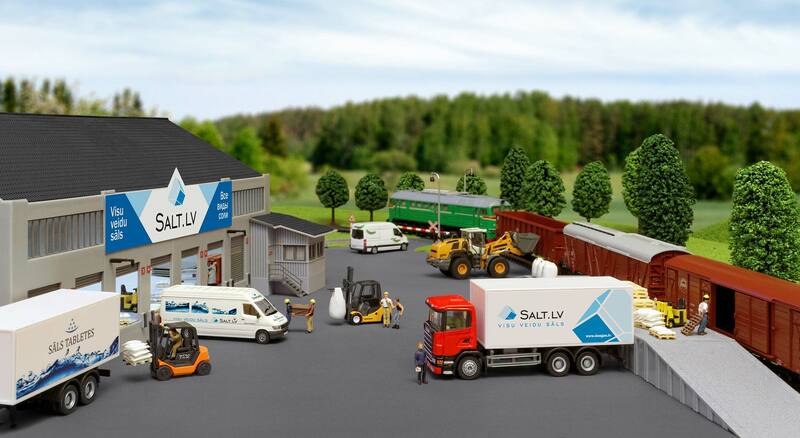 For industrial and commercial use in medium-sized and large water softening units, compact and coarse water softening salts provide optimum application properties.